and Her Amazing Story of Healing. 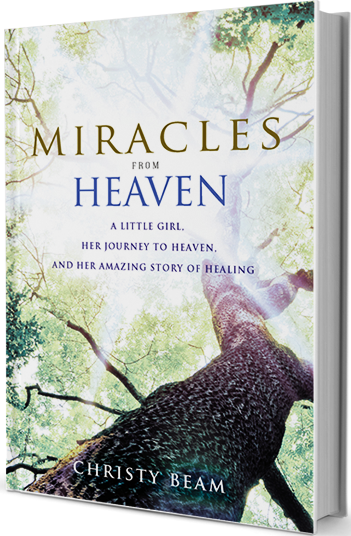 This book is a remarkable true story of faith and blessings, sharing the story of Christy’s young daughter Annabel, who was plagued by a chronic illness; of the trials she and the family endured while working towards a cure; of how this brave girl survived a dangerous accident and of Annabel’s visit to Heaven followed by the remarkable disappearance of the symptoms of Annabel’s chronic disease. 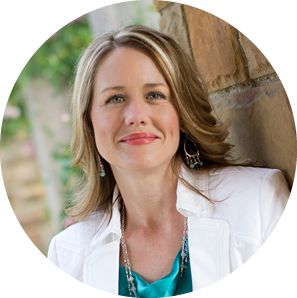 Christy will share her journey as she brings MIRACLES FROM HEAVEN to the page, and from the page to the screen in a film adaptation from the team that brought us “Heaven is For Real,” coming in 2016! Stay up to date with what’s going on around by inserting your email.